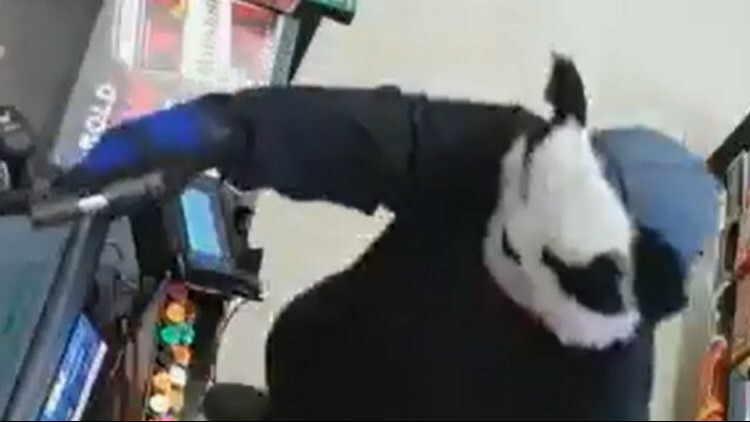 A week before Halloween, a teen in a panda mask robbed a Portsmouth convenience store. Police now have two people in custody in connection with the crime. 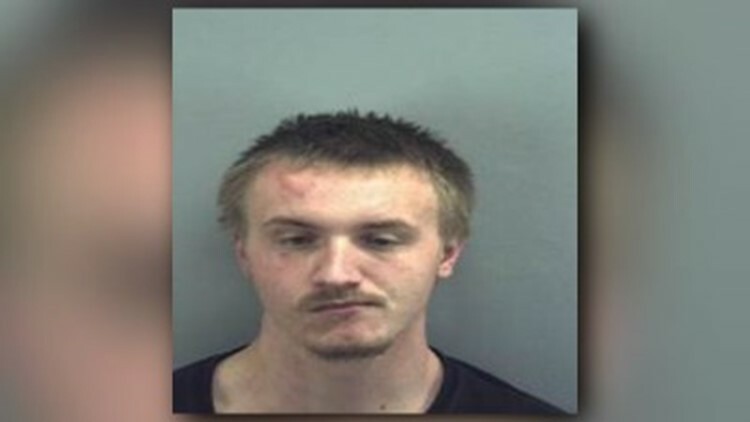 PORTSMOUTH, Va. (WVEC) — Two people have been arrested in connection with a panda-mask wearing robbery that happened last month in Portsmouth. Detectives said on the afternoon of October 24, an armed suspect robbed the King convenience store in the 2900 block of Victory Boulevard. He entered the store wearing the mask, pointed a gun at the clerk, and made off with cash and cigarettes. He was then seen leaving on foot and meeting up with two other individuals. On Thursday, Portsmouth police said they had arrested two suspects, 18-year-old Jordon Mulder, and a juvenile. Mulder is charged with armed robbery, use of a firearm in committing a felony, grand larceny, conspiracy to commit a felony, possession of a firearm by a felon, and six counts of causing or encouraging acts rendering children delinquent. The juvenile suspect is charged with armed robbery, use of a firearm in committing a felony, grand larceny, and conspiracy to commit a felony. Police said it was the juvenile who allegedly wore the mask during the robbery. No word on if any more suspects will be arrested. If anyone has any information about this robbery, they are asked to contact the Crime Line at 1-888-LOCK-U-UP.